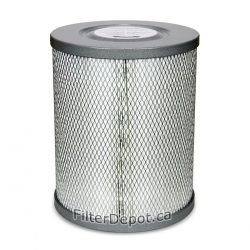 Amaircare AirWash Whisper 350 (AWW350) Plus Annual Filter Kit is Amaircare optional replacement Filter kit for Amaircare AirWash Whisper 350 (AWW-350) central air purifier. Amaircare AirWash Whisper 350 (AWW350) Plus Annual Filter Kit is Amaircare optional filter. 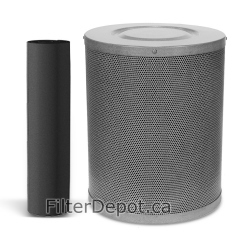 Amaircare AirWash Whisper 350 Plus annual filter kit fits AirWash Whisper 350 (AWW350) central air purifier. 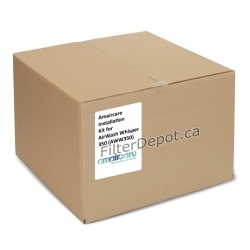 Amaircare AirWash Whisper 350 Plus annual filter kit is available with two types of VOC canister. 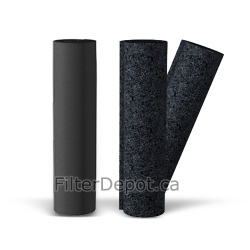 Amaircare AirWash Whisper 350 Plus annual filter kit with 100% Carbon VOC canister. 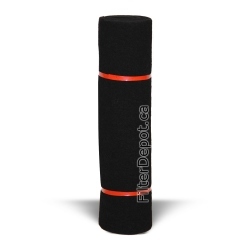 Amaircare AirWash Whisper 350 Plus annual filter kit with Formaldezorb VOC canister. 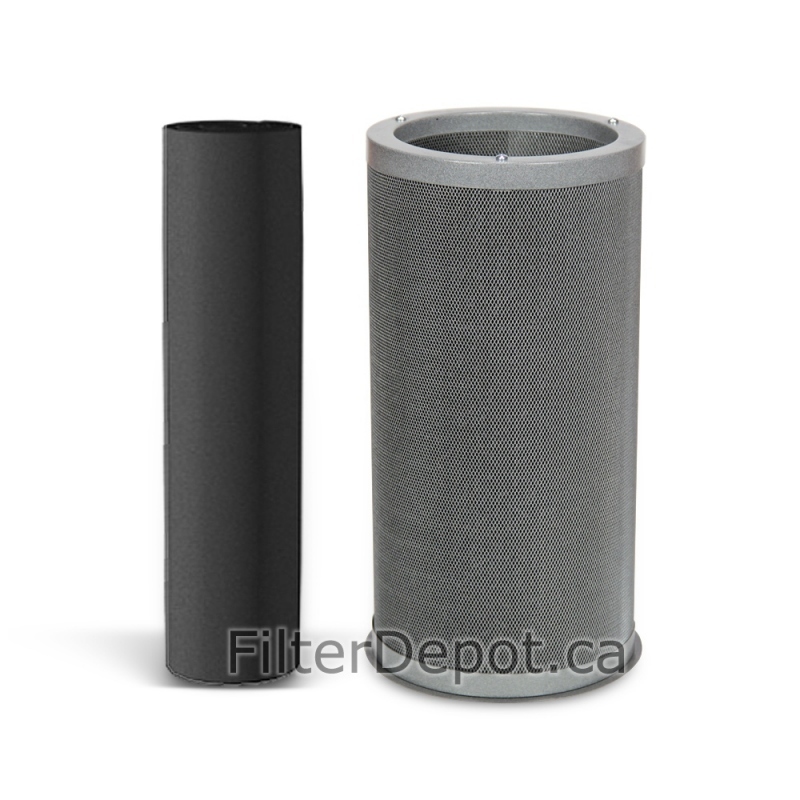 - VOC canister up to 12 months (1 included).